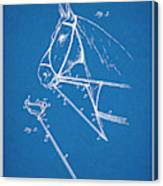 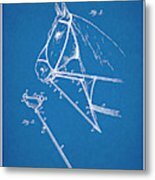 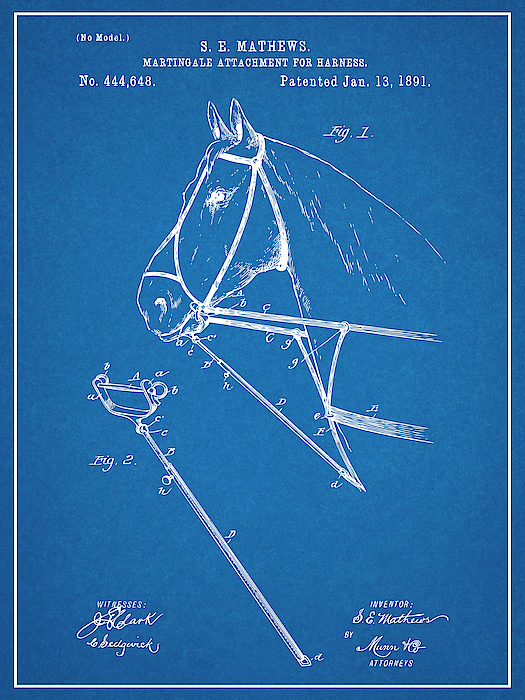 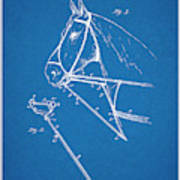 There are no comments for 1891 Horse Harness Attachment Patent Print Blueprint. Click here to post the first comment. This 1891 Horse Harness Attachment "Blueprint" Patent Print is the perfect gift for the "hard to buy for" collector or the centerpiece for your Home, Office or Stable.